Special thanks to Daisy of Rat Central for today's guest blog post. Pet owners worldwide love cute, friendly and cuddly animals… One animal that’s always been criminally overlooked is the Rat. Fancy rats, not to be mistaken for wild rats, are a popular pet in many countries with associations in almost all major English speaking countries. However there’s still a lot of stigma about these adorable, furry, little delights. 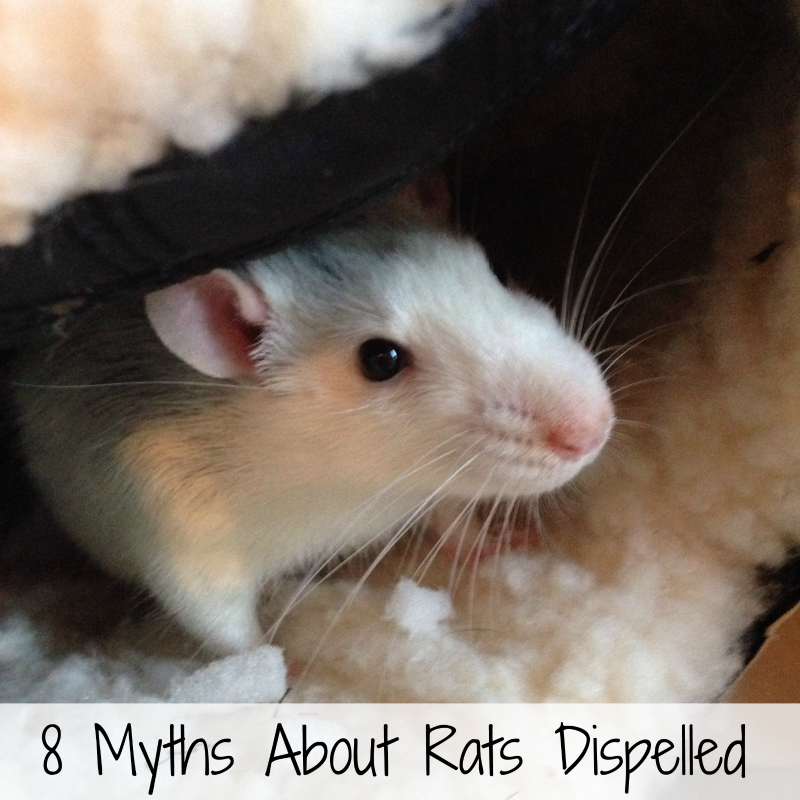 In this post I’ll share with you a few myths about rats that might surprise you, I’ll give you the facts and nothing but, and hopefully convince you that a rat might in fact be the right pet for you! The Bubonic Plague a.k.a ‘The Black Death’ has often been blamed on Rats carrying the disease by stowing away on ships. The plague caused millions of deaths worldwide over several centuries, leading to a reputation that’s haunted Rats ever since. In 2015 a report on the BBC website cited a study that has almost certainly shown us that Rats couldn’t have been the carrier of the plague. 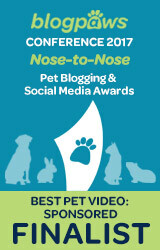 This is a huge deal, especially since Rats get the unfortunate label of being dirty & “diseased”. Another myth about rats is that they’re aggressive. In fact it’s not true at all of domesticated Fancy Rats. Rats prefer to settle their arguments with small squeaks, some of which are inaudible to humans. While fights among Rats do break out, it’s rarely serious and is usually more to do with establishing a pecking order which is common in many species, even among Dogs. When it comes to their human friends, Rats will rarely ever attack unless provoked. Getting a small nip (which usually won’t break the skin) is fairly normal during the initial phase of getting your Rats used to being handled. Most of the reputation that Rats get for being aggressive is due to Wild Rats sometimes attempting to lick food residue off of sleeping people, when the person wakes up frightened a sort of ‘confrontation’ can occur which causes Wild Rats to become temporarily aggressive. 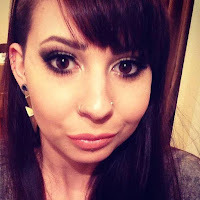 Even Wild Rats however only attack from a passive-aggressive standpoint and will not outwardly seek to attack people for no reason. This myth comes back to the reputation of being ‘plague carriers’. The other side of this is that many Wild Rats live in sewers and similar dirty areas. While you should go to some effort as an owner of Rats to litter train them, since they do make a mess in their cages, their personal hygiene is impeccable. Some people even say they’re cleaner than Cats since Rats will clean themselves more frequently. Rats aren’t the unstoppable eating machines that some people believe them to be. They can suffer from obesity, diabetes and can even suffer from cholesterol related diseases like heart failure and stroke. 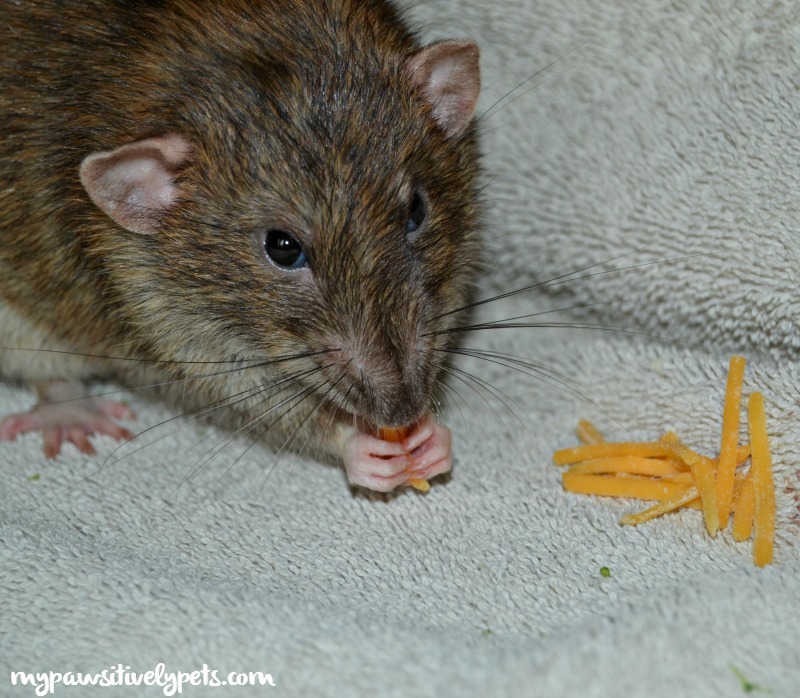 You can find entire Rat Nutrition articles on many Fancy Rat sites and blogs that detail precisely what they can’t eat as well as diet tips for keeping Rats healthy. Among Rat communities online, diet is probably one of the most heated issues and topics for debate, so it’s fair to say that this one is a myth. This is a big myth and I’m not totally sure where it stems from. However, it’s definitely not the case. Rats are social animals, who pine for social interaction from other Rats as well as their owner. If you’ve ever been out all day, and you come home to your Dog waiting to see you at the door, the same thing happens with Rats at their cage. As soon as you let them out to see you, they’ll run up onto your lap for cuddles and lots of kisses, right before they start chittering to tell you how happy they are to see you. Rats aren’t fully nocturnal, meaning they’re awake during daylight hours for good periods of time. In fact, over time, they tend to adapt their schedule according to their owners. Rats are more sturdy and can take rougher handling. Rats are more intelligent than any other rodent, making them hilariously good fun to watch and play with. Rats learn very quickly due to their intelligence, making them easy to train and quick to handle. 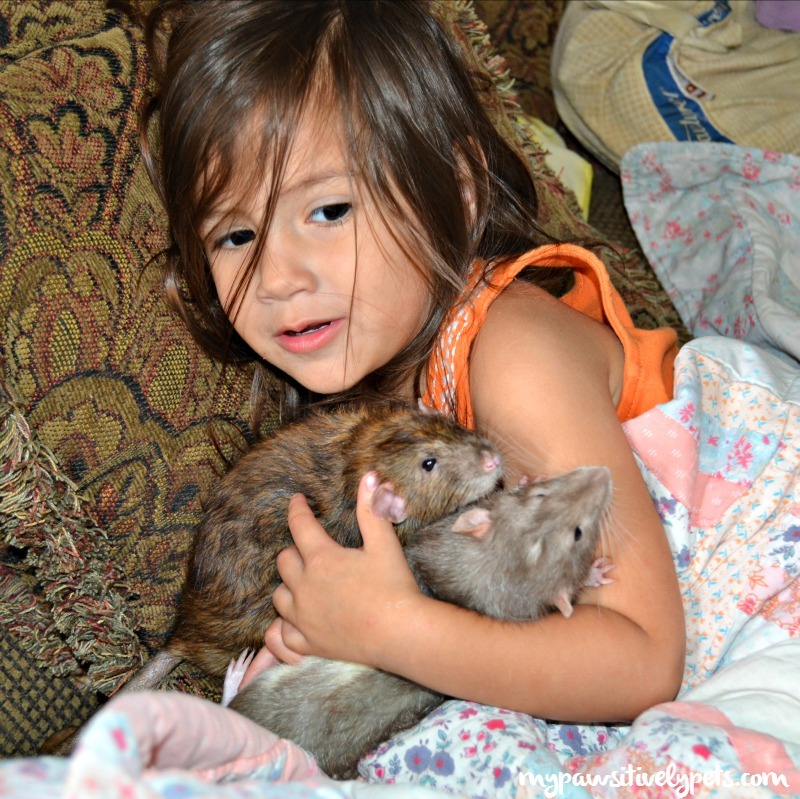 These are just a few reasons why Rats are great pets for kids, so don’t believe what you hear about them not being good pets for kids. It’s simply not true! Another myth that puts people off of Rats… While it’s true that Males (Bucks) can be smellier than Females (Does) it’s not true that they’re smelly in general. Since Rats clean themselves so regularly it’s usually not them that’s smelling, but rather the cage that can smell. This can be caused by not using a very absorbent bedding or from not cleaning their cage regularly enough. Of course more rats, means you’ll need to clean the cage more often, but this just goes to prove that litter training your rats is vitally important. Conclusion: These are just some of the common myths about rats, but there’s so many more quirks to them and there’s always plenty more to learn (like did you know Rats laugh?). 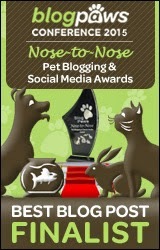 Hopefully whether you’re just a pet fanatic, or an owner of rats yourself you’ll have learned something from this list or maybe you’ll just appreciate it as something you can share with your friends. Let us know in the comments if you have any questions, or other Myths that you wanted to share or have clarified! 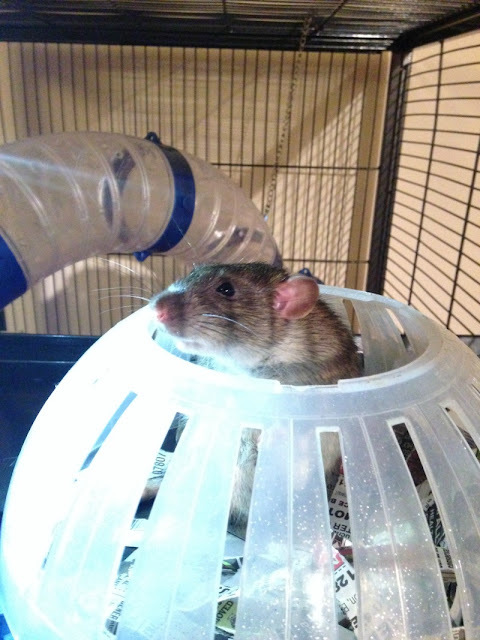 Daisy runs RatCentral.com a blog for Fancy Rat owners, where she writes about a variety of topics from nutrition to rat care for beginners. Biggest surprise of this post: I had NO idea rats could be litter trained! I don't think my human would ever have them as pets - while I've never killed any, I do hunt the wild kind that make their way into the house - she can safely say she has never met a rat she did not like! She thinks they are pretty awesome. They sure can! 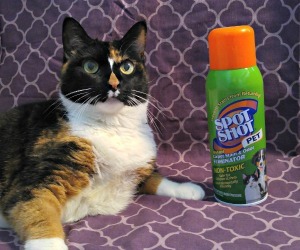 I've seen some cats be friends with them. Callie was interested in them, but I'm not sure if she wanted to eat them or not. I'm sure they can be the best friend too... and I love how clever&smart they are... I know Disney's Ratatouille was fiction, but if an animal could learn to cook it would be a rat... or a weimaraner? You can litter train pet rats?!? No way! I knew they were smart but wow! 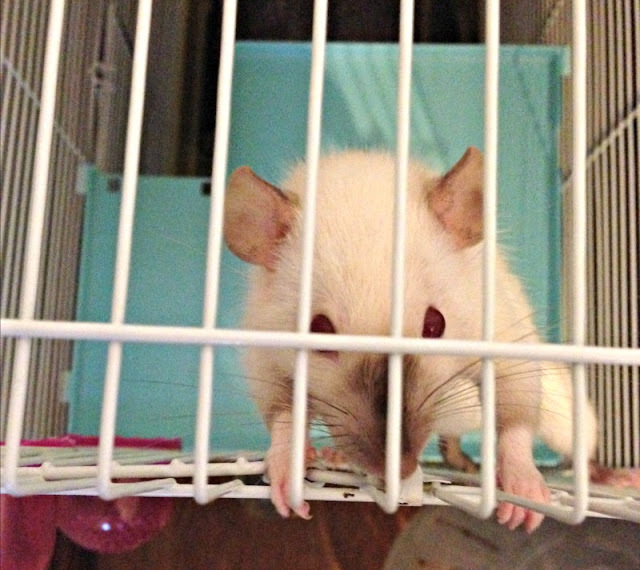 I have never had a pet rat or even knew anyone with a pet rat, but the more I visit you Ann, the cuter they become! Yes! They are definitely cuties! We think rats are cute. The only reason Mom has never had a pet rat or mouse is the furless tail. She likes furry tails, so she had gerbils. Actually they have little guard hairs on their tails. It will hurt them if you rub against the hair growth. They use their tail to regulate their body temperature and for balance. People are surprised when I get to to touch my rats tail. They say it isn't like they thought it would feel. We learned some things about rats. Thanks for that! Great article! I've always enjoyed reading your posts about rats and I've heard from other owners how smart and enjoyable they are.